We’re excited to announce that our all-natural reed diffusers are now available at the fabulous Homespun: Modern Handmade shop in Indianapolis. 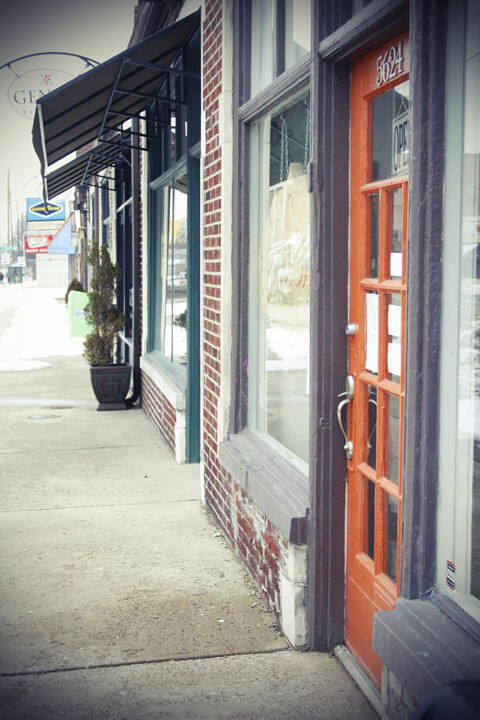 Located in the heart of Historic Irvington on the east side of Indianapolis, Homespun sells the work of more than 200 artists, crafters and makers from across the U.S. and Canada. Their products range from jewelry to bath & body care, artisanal foods to stationery, housewares to apparel, and more. 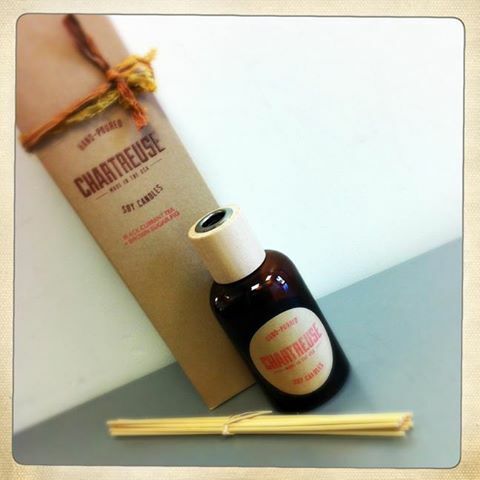 Go see them and grab a Chartreuse diffuser or any other great handmade gift ASAP! The retail storefront is located between Jockamo Upper Crust Pizza and The Legend Classic Irvington Café in the heart of Historic Irvington. The workshop space is located within easy walking distance of the store, approximately two blocks south of the Irvington Shops. 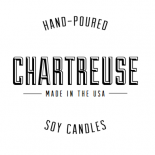 This entry was posted on August 16, 2013 by chartreusecandles and tagged chartreuse by annie, chartreuse soy candles, Handmade gifts, Homespun Indy, Homespun: Modern Handmade, indianapolis, Irvington, reed diffusers.